Trying a new recipe can be a nerve-wracking experience, and it's especially frustrating to find out you're missing an ingredient when you're already halfway through. This is particularly irksome if it's an ingredient like glucose syrup, which you can't just run out and buy at the nearest supermarket or convenience store. You can get it from specialty suppliers or online vendors, but that won't help you if you're in the process of making candies and need a substitute you've already got in your pantry. 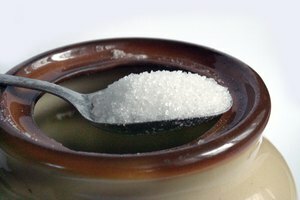 Most recipes that call for glucose are candies or other sweets that already contain a lot of regular sugar or sucrose. You don't need the glucose for extra sweetness but to make use of one of its weirder characteristics. Ordinary sugar will crystallize at the drop of a hat, which is why it comes in crystal form to start with. 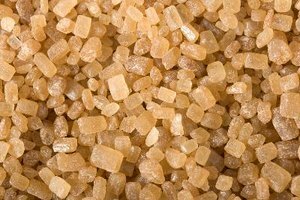 That's great if you're in the business of making sugar, but not when you're making candy or a fancy buttercream that would be spoiled by the gritty texture of sugar crystals. Glucose changes the way sucrose molecules bond and helps keep crystals from forming. If you don't have any on hand, you'll need to find a different ingredient that will give you the same effect. The substitute you're most likely to have in your cupboard already is corn syrup. It's made from cornstarch, which like every other starch is made from lots of sugar molecules all tangled up together. 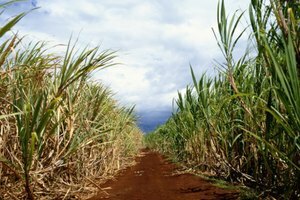 Corn syrup is made by breaking the starch down with enzymes, turning it back into the simple sugars glucose and fructose. The kind that's in the bottle in your cupboard is mostly glucose, while the fructose mostly goes for use as an industrial sweetener. Because it's largely made of glucose, corn syrup works exactly the same way in your recipes. The clear kind is your best choice because of its neutral flavor, but the dark variety will often do in a pinch. Another glucose syrup that's sold for table use, though not widely, is golden syrup. If your family originally hailed from the United Kingdom or a Commonwealth country, you might know it as light treacle, with Lyle's being the best-known brand. This is also mostly glucose and works well in the same recipes. It's got a light, neutral flavor, so it won't noticeably alter the taste of your recipe. 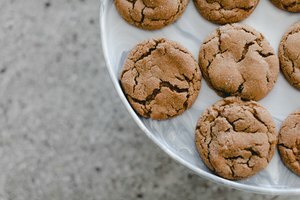 Don't make the mistake of using molasses or dark treacle, which has a strong flavor that won't do your recipe any favors. Honey isn't as good an option as golden syrup, because it also has a distinctive flavor, but it will work with the chemistry of your recipe. Glucose, corn syrup and honey are all examples of "invert" sugars, which just means that they stay liquid instead of crystallizing. 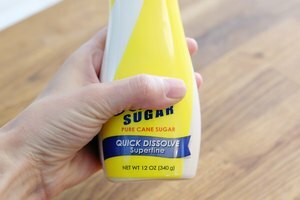 If you have no other options in your cupboard, you can make your own invert sugar with a little bit of basic kitchen chemistry. Heating regular sugar with an acidic ingredient will alter its structure and make it act like an invert sugar, which is why recipes that don't call for glucose often use vinegar, lemon juice or cream of tartar – a dry acid that's a byproduct of wine production – for that reason. 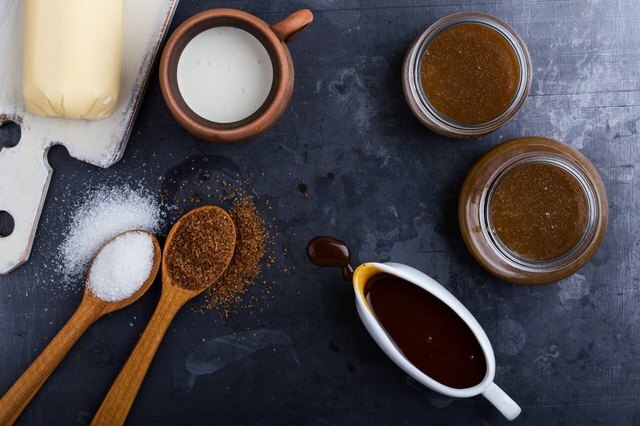 This only works when the sugar is heated, though, so if you want to use it in recipes that are chilled rather than heated, you'll have to boil up the syrup first and let it cool to room temperature. Glucose isn't always added purely to keep sugar from crystallizing. In ice creams, chocolates and some other uses, its role is to give your foods a smoother texture and mouthfeel. The same substitutes will work in those recipes as well, but you also have other options available to you. The most useful are gels. Xanthan gum and guar gum are relatively easy to find because of their importance in gluten-free and low-carb cookery, and they both add the same kind of smoothness and body to your finished foods. Xanthan gum works well in puddings and cooked custards or any other use where it's heated. Guar gum will set with or without heating, so it's great for homemade ice creams and freezer pops or anything else that isn't heated as part of the preparation process.